The microscope opened the eyes of scientists to see tiny microorganisms, atoms, protons, neutrons and viruses – organisms that cannot be seen by the natural eye. These microorganisms are fundamental in understanding our world in a better way. This is why it is important to get a microscope for students in Singapore in order to gain knowledge about our planet. The microscope has a big role to play in educating human kind to reach greater medical heights. Some of the microscopes that are useful in these circles include the X-ray microscope, electron microscope, optical microscope and the neutron microscope. That said, let us learn more about the polarized light microscope. 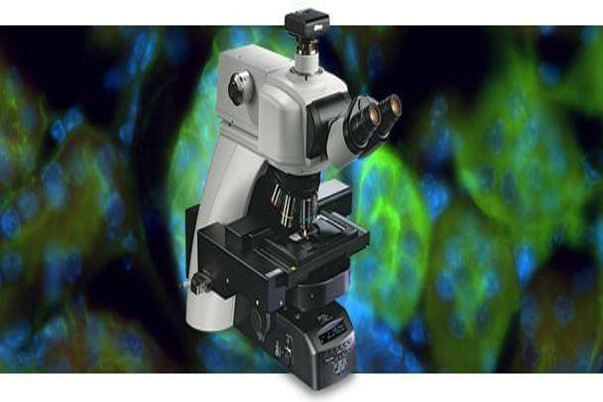 The polarized light microscopes are optical microscopes that utilize polarized light to visualize materials that are birefringent and anisotropic. They are used to analyze, inspect, and understand particles like crystals and and minerals. Their functions do not stop at that, they also get used in the biological and medical fields. How Polarized Light Microscopes Work? The Polarized Light Microscopes are different from regular microscopes used in labs because they utilize polarized light that is invisible by naked eyes and vibrates with waves moving in one direction. The light we see has waves that move in multiple directions randomly. This kind of light cannot be used to analyze anisotropic materials which depend on direction of light. For the analysis of these anisotropic materials, a special polarizing filter has to be used to cause the normal light to face in a single direction. This is what makes optical microscopes like the Polarized Light Microscope relevant. Then, two polarizers are used to analyze the specimen. One known as the Polarizer is put in between the specimen and the source of light. Another known as the Analyzer (able to be adjusted) is put between the eyepiece and the objective. It is effective in analysis of small particles and therefore a default choice for this purpose. They provide results that are highly precise and with qualities that are cost effective and therefore used in wide variety of fields. This microscope is the best choice when analyzing crystals, fibers, and minerals in the medical and visual mineralogy specimens. They have anti-scratch and anti-reflective properties that make them important in analysis that require high integrity like the anisotropic and birefringent examinations. The field of crystallography benefits from the Polarized Light Microscope because they give important information on birefringence, pleochroism, refractive index, and extinction angle which other microscopes cannot give. The external design looks elegant and the interior is equally equipped with advanced abilities that make it ideal for the study of crystals. The Polarized Light Microscope has a large stage that is circular with two brakes that lock to achieve a sleek rotation of 360 degrees. Additionally, the stage is free from stains which keep away any impurities from coming in the way of the light. With all the benefits you see above, the polarized light microscope is the best option when choosing a Microscope for students in Singapore.